In recent years, scientific evidence supporting the relationship between diet and health has emerged. This has led to a growing interest in full and healthy food habits, in which fruits and vegetables are abundant (particularly in the Mediterranean diet) and act as sources of natural antioxidants as well as play major roles in preventing certain diseases. It is estimated that 80% of cardiovascular disease, 90% of type 2 diabetes mellitus cases and one third of cancerous processes, could be avoided including changes in lifestyle and diet improvements. Specifically, the increment on scientific reports relating the intake of antioxidant compounds and the maintenance of health has increased noticeably. The importance of dietary antioxidants lies in its ability to preserve foods containing them, and to perform the in vivo contribution of natural antioxidants. There are several scientific studies demonstrating the positive effect of exogenous and endogenous antioxidants against degenerative diseases, various cancers and diseases related to aging caused by oxidative attacks. Lipid peroxidation is thought to be an important factor in the pathophysiology of a number of diseases and in the process of ageing, but its measurement in vivo has been difficult. The aim of this thesis was to evaluate methods for measurement of lipid peroxidation in vivo that are suitable for clinical investigations, and to apply these methods in animal and human studies investigating basal conditions and situations associated with increased lipid peroxidation. Over the course of the past 25 years, more than 3800 articles have been published in the field of IsoP research by numerous investigators around the world. 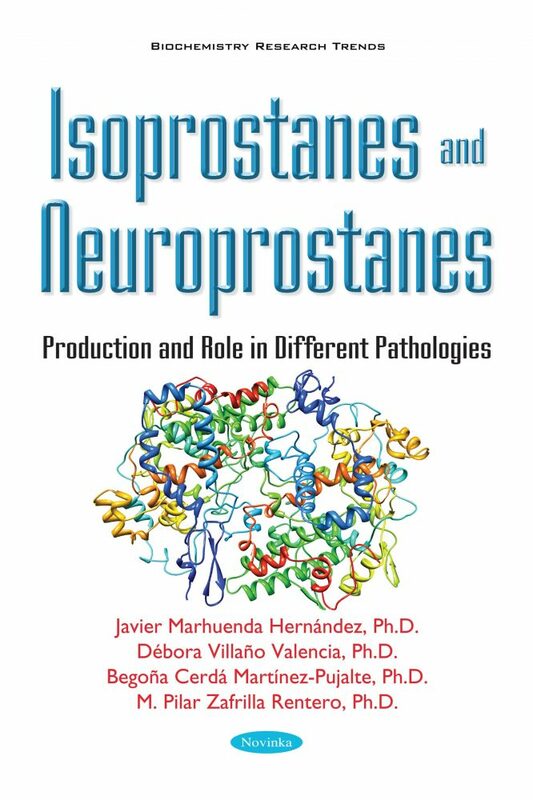 Numerous excellent reviews have been written describing the formation, chemical synthesis, and biological activities of IsoPs, as well as their potential use as biomarkers of diseases. This review will provide a brief historical perspective on the discovery of IsoPs with its primary focus on recent clinical research in the field.